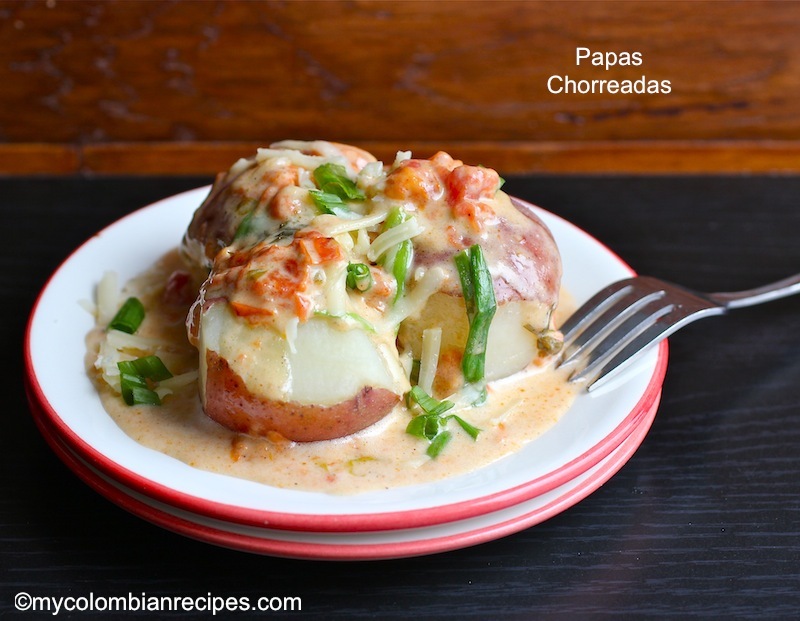 Papas Chorreadas is a typical Colombian side dish, born in the Andean zone of the country, these creamy potatoes are delicious with meat dishes. And they are a must as a side dish for Sobrebarriga al Horno. 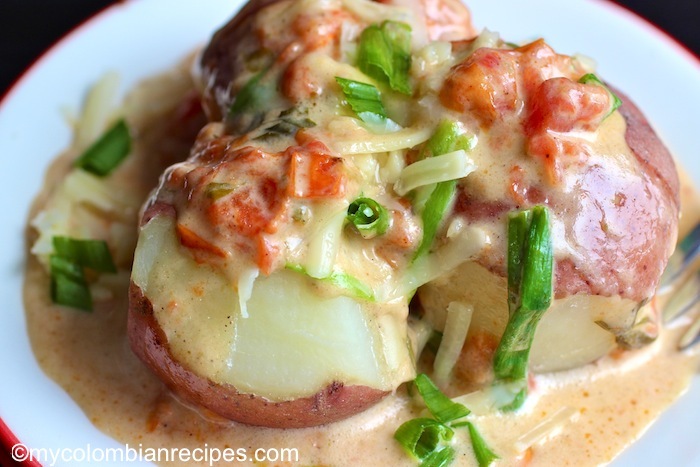 Red potatoes covered with a delicious sauce made with scallions, tomatoes, cream and cheese. You can also make a vegetarian version of papas chorreadas using vegetable bouillon instead of the chicken bouillon. Place the potatoes and chicken bouillon in a medium saucepan. Cover with water and bring to a boil and cook about 30 minutes until tender. Drain and set a side. While the potatoes are cooking, heat the oil and butter in a frying pan over medium heat. Add onion and tomatoes, stir and cook about 7 minutes. Add garlic powder, cumin, salt and pepper. Stir and cook 2 minutes more. Add cream, cilantro and cheese. Mix well and turn down the heat and cook for 3 minutes or until cheese has melted. 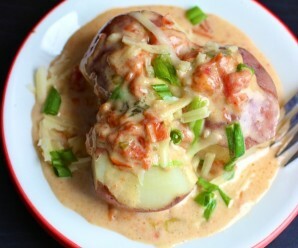 In a serving dish place the potatoes and pour the sauce on top. Serve them hot. 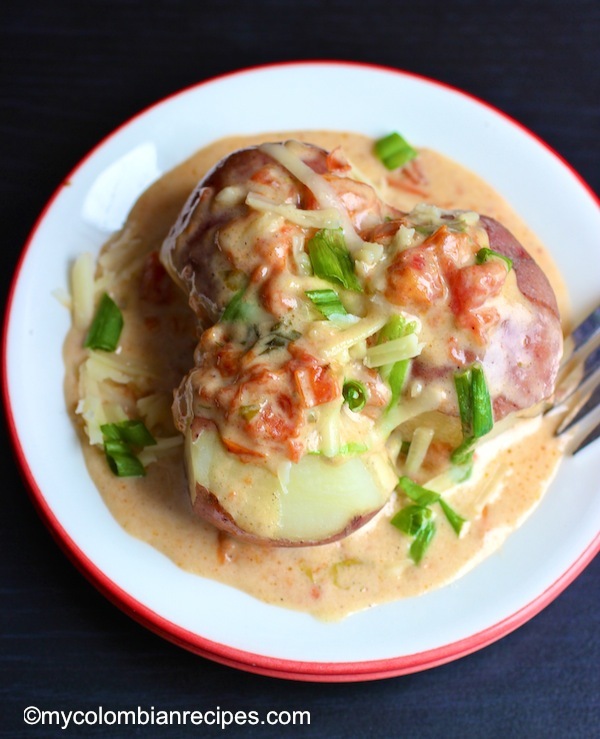 The amazing thing is that you have every little detail just perfectly–the potatoes for this dish are, indeed, “partially peeled” 🙂 This is the kind of everyday recipe I have been looking for. Restaurante Montserrate in Arlington VA has some pretty good papas chorreadas if you live in DC and don’t feel like making them. Are there other variations? My mom’s friend made some this weekend and they were a little bit spicy. 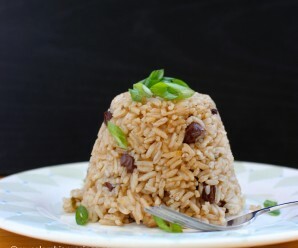 Ivan- This is my mother’s recipe….. and it is very traditional! 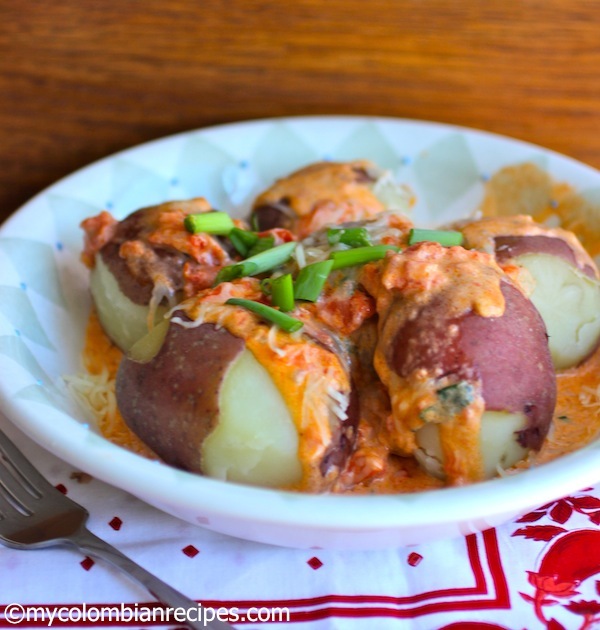 I love these potatoes (Papas Chorriadas)….We always make them for my family. Just wanted to give this recipe a huge thumbs up. I made it as a side dish to my fabulous pork ribs and this didn’t disappoint. I had never had papas chorreadas before and was always curious about them. They were fantastic. I used canned diced tomatoes which I think helped make the sauce even tastier. Deliciosas!! Nunca había probado papas chorreadas con queso. My husband loved them. 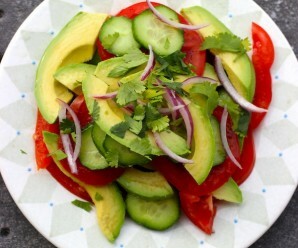 You really keep to the traditional flavors of Colombia on this site,I tried and tasted some of your recipes, although I have found substitutions for the ingredients here in Canada. They are all amazing. Thank you! I made this recipe for papas chorreadas and it was very good, just like mom’s papas. My kids loved them. thanks! 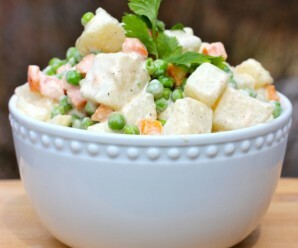 We made this recipe last weekend and they were delicious with grilled chicken. I made them last night for dinner and they were fantastic. These Papas Chorreadas are wonderful. I served the with roasted chicken, the perfect side dish. I love your Colombian food. I love your Colombian recipes. These Papas Chorreadas Colombianas are absolutely delicious. I make them twicea month. Keep posting all your wonderful Colombian food. The best papas chorreadas colombianas. This recipe was perfect. Pinned this and I’m absolutely going to make it. 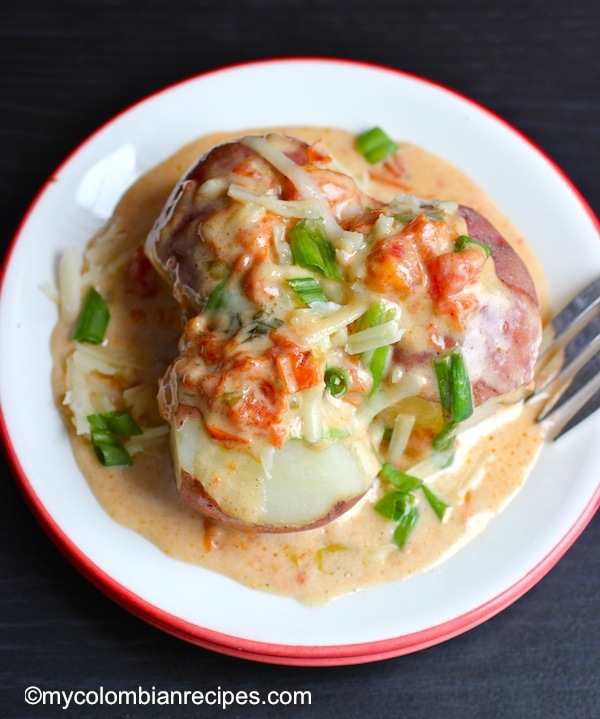 This looks like straight up comfort food. Sencillamente deliciosas, nunca las prepare en Colombia porque siempre las pedia en los restaurantes, ademas no me interesaba cocinar. Pero aquí es diferente, o lo haces o lo extrañas . Never been a fan of cooking but I ran across your webpage and found it easy to follow and with my favorite food!!! This is exactly what I was looking for. One of my favorite dish. Thank you for the recipe!